What, though, about political values? Do they even exist except as cynical devices to manipulate the minds and votes of electors? 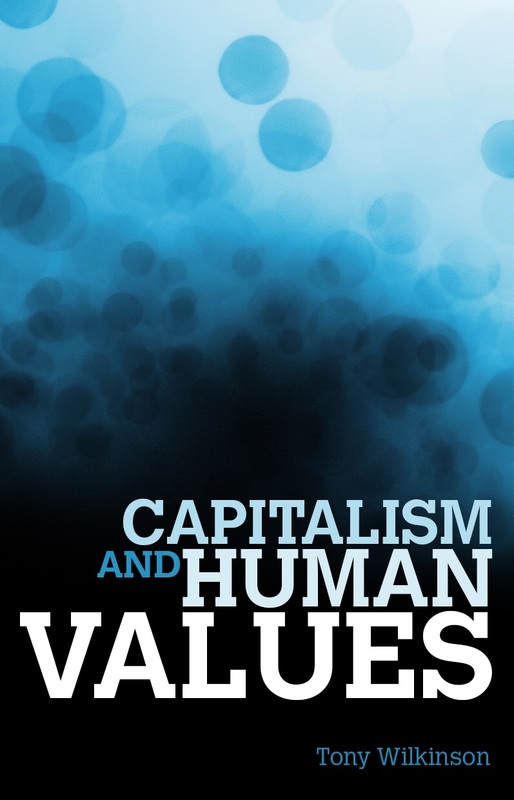 The book argues that political values must be continuous with personal or ethical values. There cannot be a different source of values which appears at the collective level, or there would be a collision of different value systems. So we explore what this means for political values and how values based on “satisfied mind” can have relevance to political and collective decisions. We argue that this same logic of continuous values applies also in the sphere of work, business and economic life. We cannot leave human values at the door of the workplace – whether we are entrepreneurs, managers or employees – otherwise the very notion of values being based on what is crucial and central in our lives is contradicted. Economic life in whatever form must thus be led and bounded by human values. But crucial as it is, satisfied mind cannot be the whole story of happiness or fulfilment, especially at the collective level. A person practised in and replete with inner skills might cope with all kinds of hardships and privations, but at least a basic minimum of external comforts – food, shelter, water etc – is necessary for even the most ascetic to survive. The book develops the idea of “sufficiency”, that there is a level of material satisfaction which must be met for happiness or fulfilment otherwise the demands on satisfied mind will be too great. This level is not fixed, it varies according to culture and time but neither is it relative to what others have. Having less than the appropriate level of sufficiency equates with poverty. Tolerating poverty in this sense is identified as an ethical failure at the collective or social level. That is to say, the existence or tolerance of poverty implies that a society as a whole is failing to meet a basic ethical standard. This becomes an issue for everyone, not just government, but to the extent that government is the embodiment of collective will the elimination of poverty becomes the primary focus of politics. It is sufficiency, not equality, which is the moral imperative. A greater degree of equality may be desirable for practical reasons, but the ethical argument for it would be weak if everyone had sufficient. On the other hand, universal sufficiency as a social aim offers an alternative to maximisation, the driver of consumer capitalism. Thus we have the possibility of a politics which strives to eliminate poverty without seeking to dominate people’s lives, a politics which by instinct takes the side of the dispossessed, a politics which aligns itself with the values and central aspirations of everyone, putting quality of life before materialism – a politics as if people mattered.